The federal government wants to create new ocean sanctuaries in British Columbia as part of an additional $61.5 million it is spending to protect endangered killer whales. The federal government wants to create new ocean sanctuaries off the British Columbia coast as part of an additional $61.5 million it is spending to protect endangered killer whales. 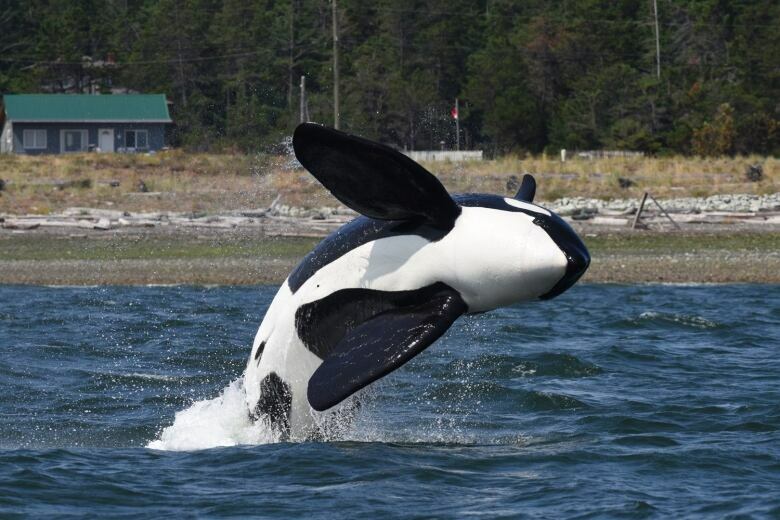 Fisheries and Oceans Minister Jonathan Wilkinson said Wednesday the government wants to establish new areas of critical habitat off the west coast of Vancouver Island for southern resident killer whales. The protected areas of Swiftsure Bank in the Juan de Fuca Strait between Vancouver Island and Washington state, and La Perouse Bank off Tofino, B.C., will be areas that the whales can call home, he said. "We are in the process of consulting on those new critical habitat areas and expect to be able to move forward on them in the next couple of months,'' he said. The government previously announced $167.4 million would be spent to improve prey availability and reduce disturbances for whales. Southern resident killer whales were listed as endangered in 2003 and only 74 of them remain in the wild. Wilkinson said the government will take a closer look at enhancing food sources for whales by putting money into a new hatchery to increase the stock of chinook salmon. "We'll certainly be looking at the needs of the southern resident killer whales and trying to ensure balancing economic issues with environmental issues,'' he said. Earlier this year, the federal government closed about 35 per cent of recreational and commercial chinook fisheries in the Juan de Fuca Strait and around portions of the Gulf Islands. 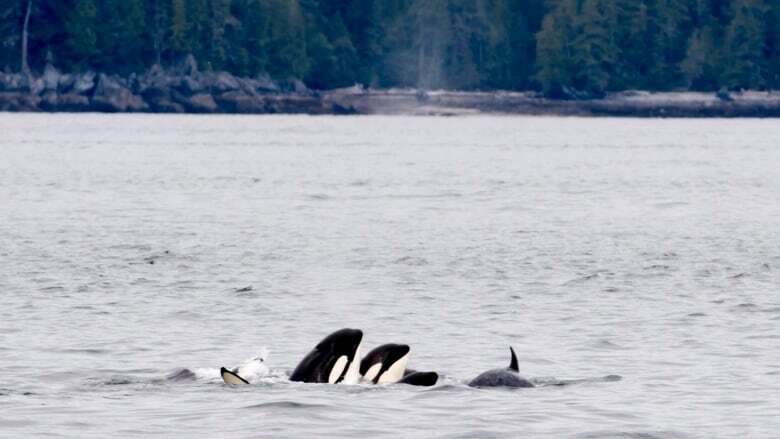 Misty MacDuffee, a conservation biologist at the Raincoast Conservation Foundation in B.C, said she was encouraged by the move to identify sanctuaries where the animals can be protected from fishing and whale watching. The Fisheries Department proposal to enhance the availability of chinook in the fall in the Fraser River will not help southern resident killer whales when they need the salmon in the early spring and the summer, MacDuffee said. Is Ottawa's save-the-whales strategy 'too little, too late'? 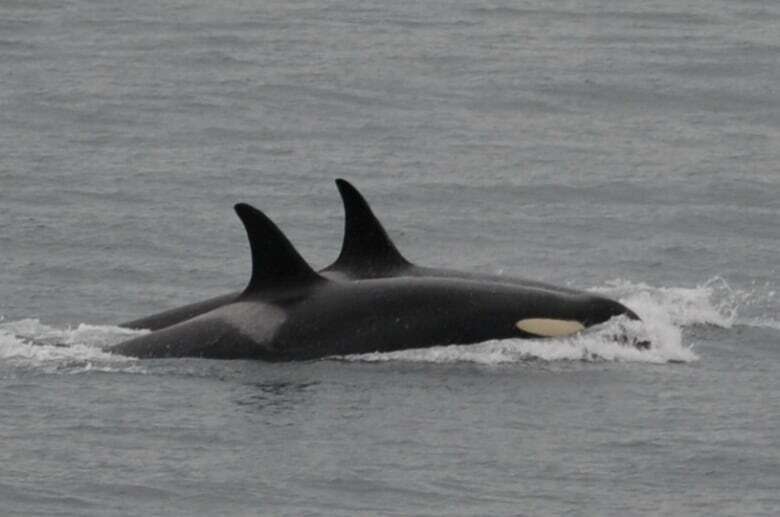 In addition to food, Wilkinson said the government is looking at moving shipping lanes further away from areas preferred by killer whales, as well as long-term solutions such as quieter ships to reduce overall vessel noise. 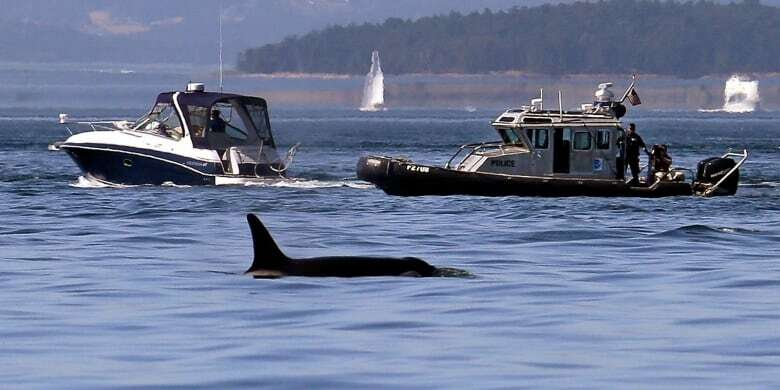 A conservation agreement is in the works with BC Ferries to ensure its vessels take a wide berth around the whales, he said. Two years ago, Transport Minister Marc Garneau said the government was working with BC Ferries on possible approaches to help decrease noise and traffic. Wilkinson said he hopes to have the bulk of the measures in place by May when the whales return to the area. But it will take some time to reduce noise and purchase ships that are quieter, he said. With Greyhound gone, no alternative in place for several parts of B.C.